A collection focussing on the further development of transitional patterns and original transitional design combination-concepts. 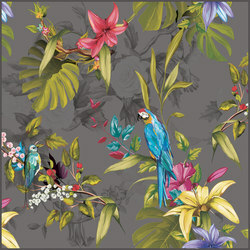 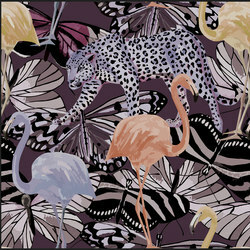 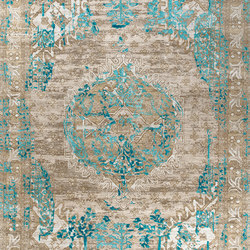 Creating a fusion between modern symmetrical art and oriental patterns. 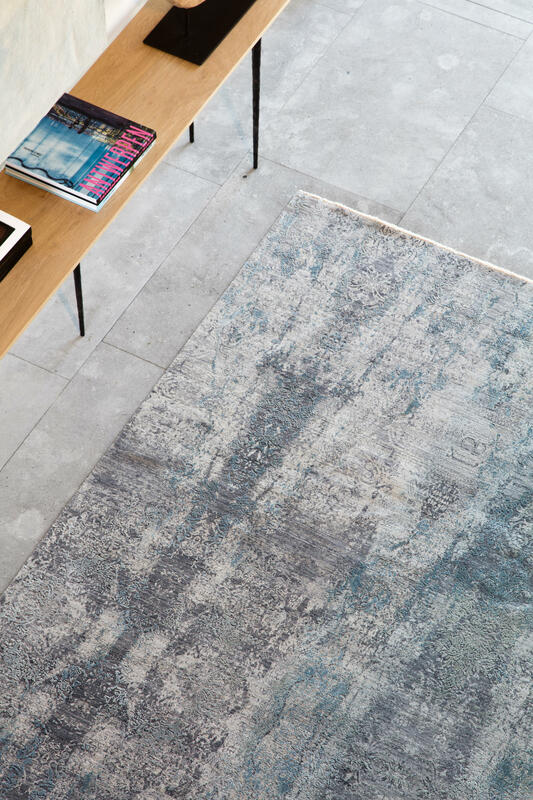 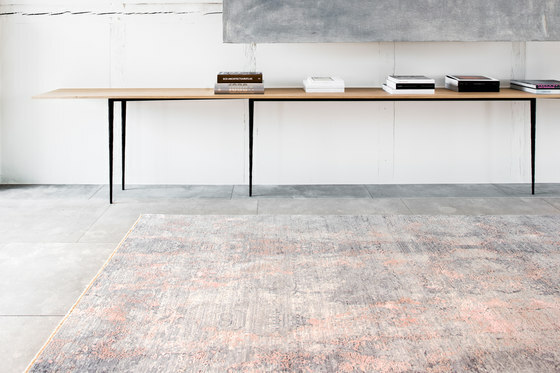 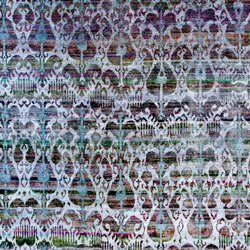 Using the best handcarded and handspun wool, and handspun silk, it takes a step closer to the art world rather than just creating rugs and carpets. 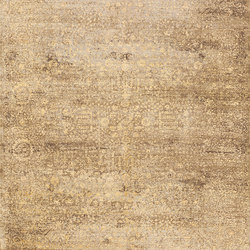 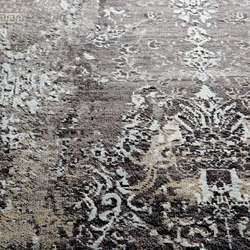 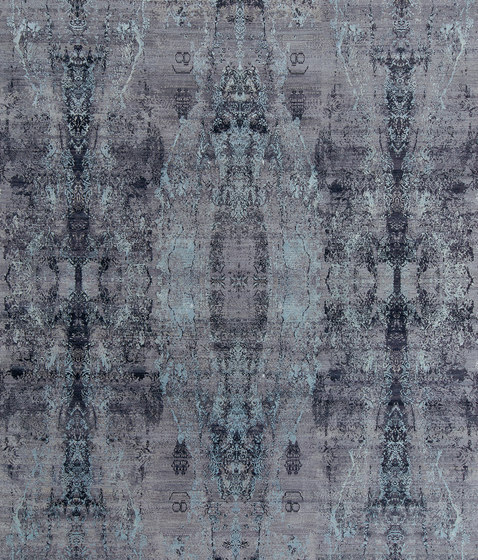 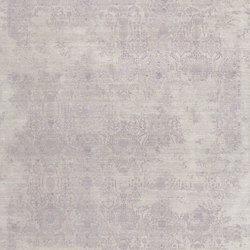 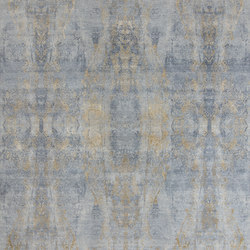 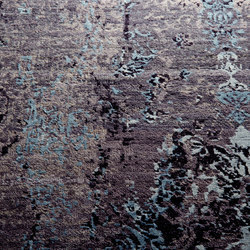 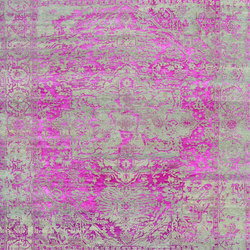 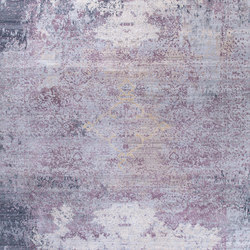 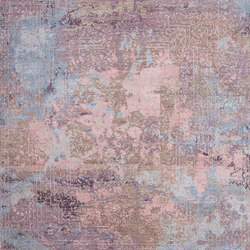 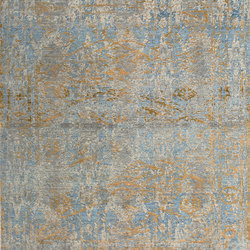 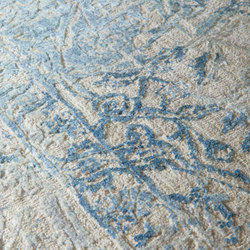 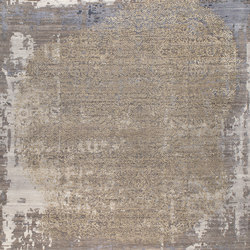 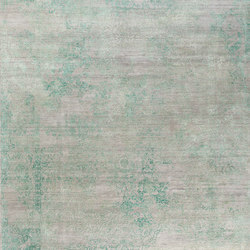 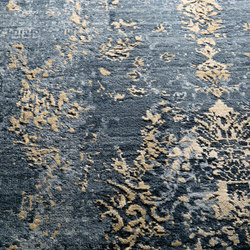 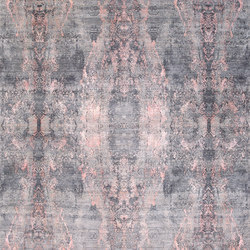 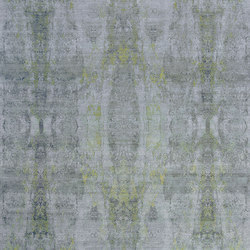 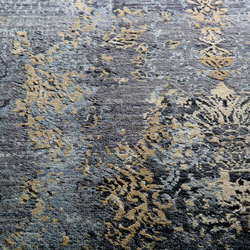 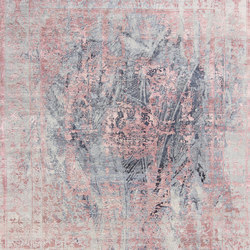 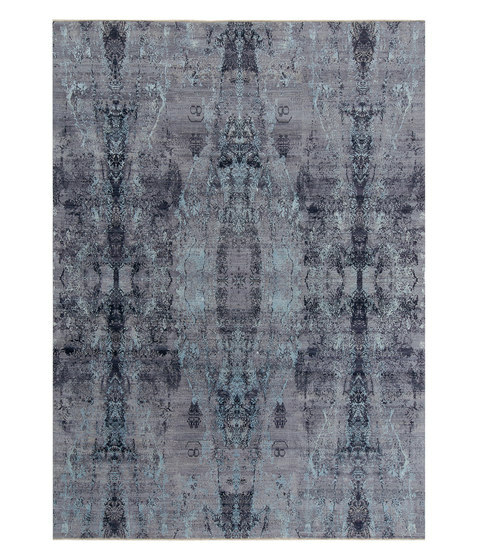 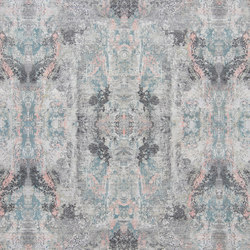 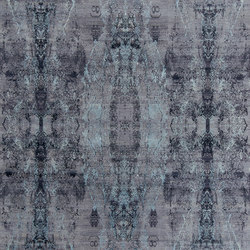 Hardly anybody creates rugs of this design intricacy nor quality in 11/11 persian handknotted rugs in Rajasthan, India. 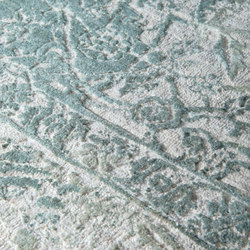 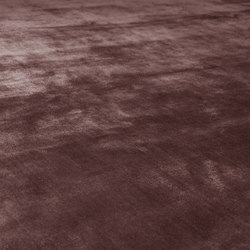 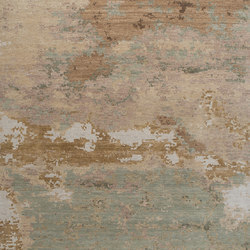 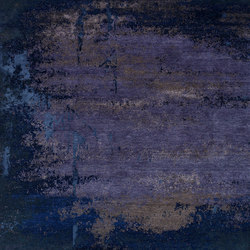 These rugs are made to last a lifetime and are unique.